Look Good, Love Hard, Live Young! What do we have here? 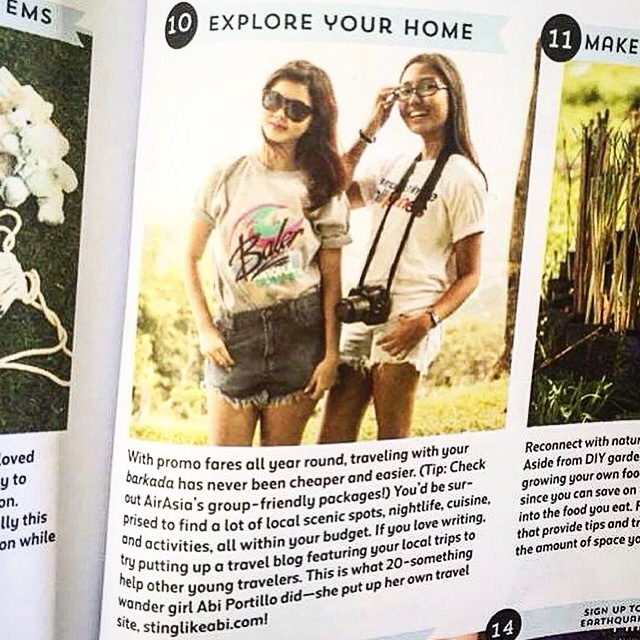 A short but very sweet mention in this month’s Chalk Magazine! When I refocused my blog, I really had no expectations as to what would become of it, but it looks like I might be doing something right, somehow. So this really means so much to me! Thank you, Chalk! Grab a copy now to find out what other little, impactful things you can do to get involved and help in your own little way! This entry was posted in Words and tagged 2015, press. Bookmark the permalink. o WOW!!! Congratulations!! You must be so excited!!! Well, keep up the good work!!!!!!! Thanks, you too! I like your stuff!